December is here! Christmas and year-end Holiday parties are popping up on my calendar to fill the entire month. 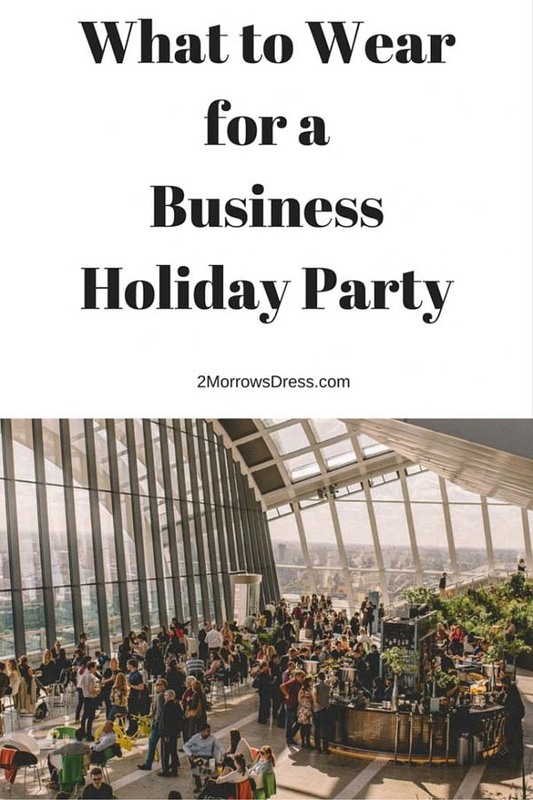 The tough question is what to wear for Business Holiday Parties. I have parties booked with clients, professional organizations, companies that I want to do business with, and more company related parties and events. Week night parties (late afternoon or right after work) tend to be more casual. No one expects you to go home and change clothes for these events, so you are wearing the same outfit to the party as worn for work all day. Men can add a dress jacket and/or tie. Women can also add a dress jacket, and may consider changing shoes (more on this later). Afternoon (weekend) parties are a popular option for family friendly events. Dressing young children in adorable matching outfits, darling festive dresses, and handsome suits with vests will trigger cuteness overload. To keep the kids happy and dressed, make sure these outfits are comfortable and allow them to participate in any games or events so they are happy to stay in the cute outfits the entire time. Saturday night events are the wildcard, heavily dependent on the location. Outdoors? Yes, there are holiday parties that are held outside. Several years ago I attended a company party at the Phoenix Zoo (temperature was in the 50’s). There were heaters and hot chocolate to keep guests warm-ish. Coats, shoes (many boots), scarves, and a few hats were the only clothing actually visible at the event. Many companies save money on the venue by hosting in their offices (lobby, conference rooms, office courtyard). This could mean you are going to be navigating around cramped conference tables and office chairs, which may be a deciding factor for shoe or outfit choice. Previous years, and again this year, we have a Saturday evening party at a business partner’s house. In this situation how casual or formal will depend on the host & company. When in doubt, aim for nicer attire than work, without going overboard in a formal gown. For a resort gala, the venue may have a specific dress code (jacket & tie), this is the time to go all out! 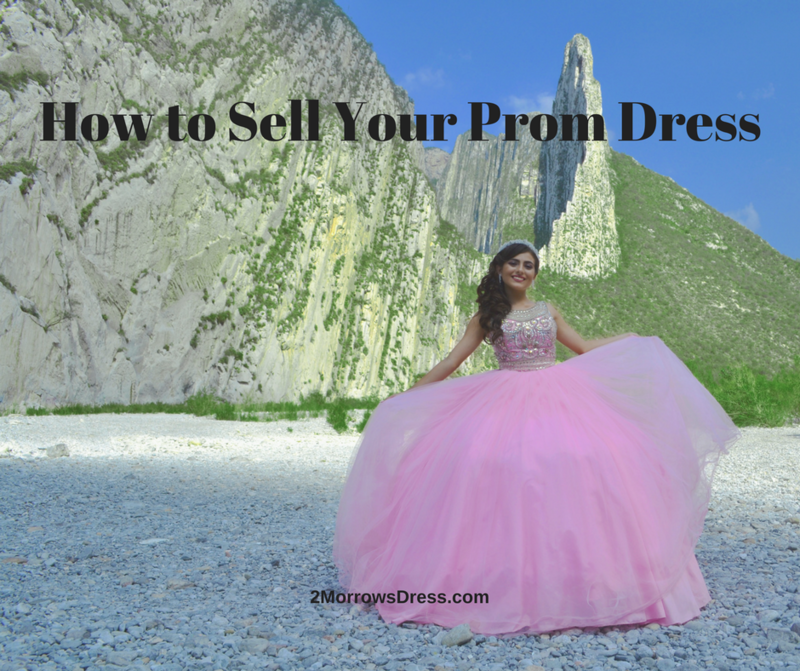 Fancy dress, ball gown or skirt, or pant suit and classic blouse are great options. 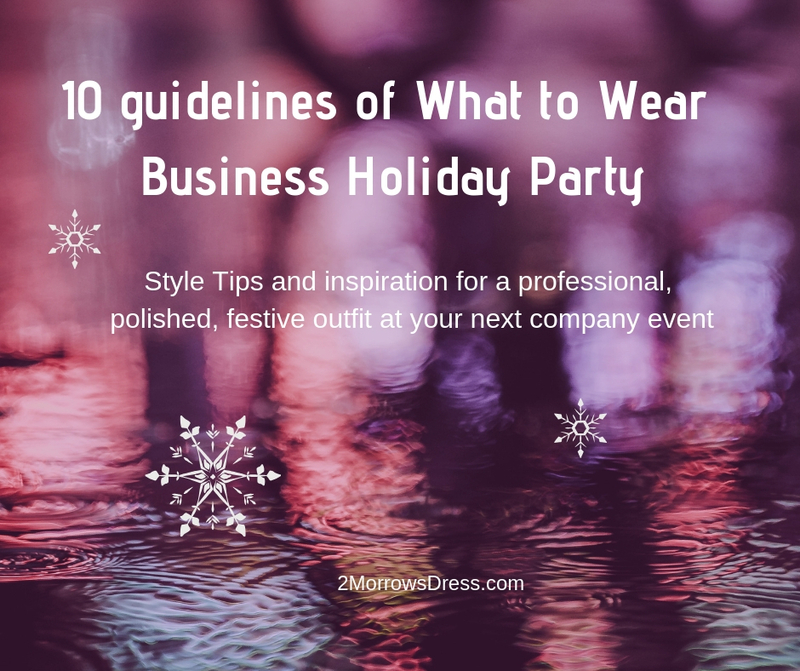 Here are 10 guidelines of What to Wear for a Professional Business Holiday Party for a professional, polished, festive outfit. Leave the tacky Ugly Christmas sweater at home! Those silly and outrageous sweaters are great for a gathering with friends and family, not for your work “family”. Ditch the club wear, thigh high slits, crop top, short skirts, plunging necklines, and too tight tops. Wear fitted clothing for a tailored, sophisticated look. 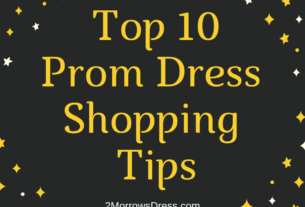 Try a classic combination of shirt/blouse with midi or ankle length skirt, wrap dress, or sheath dress to show off your figure and look polished. Resist the urge to wear matching sweaters and avoid anything too matchy with your spouse or date. While this look is adorable for Christmas cards or family & Friends parties, this might be a bit too much for a professional setting. Outfits should coordinate on the same level of formality, how dressy or casual the outfits are. Coats, jackets, and the entire outfit should be clean at the beginning of the event. Double check for stains the night before, to allow time to switch outfits or spot treat the stain. Wear shoes that you can walk around and mingle all event. Last year, a colleague’s date wore “stripper heels” that she could barely walk in. It reflects poorly on him, and she was stuck sitting in the corner or wobbling around as she attempted to walk even a short distance. Do embrace the metallic neutrals (matte silver and brushed gold) look luxurious and festive, without resembling a disco ball. Be daring and wear winter white! Cocktail hour events are the perfect time to wear that cream turtleneck sweater, ivory pantsuit, or cream brocade dress. Stick with clear liquids (white wine, sprite, or G&Ts) to match your outfit, in case of spills. Wear a bright, bold jewel tone color. Ruby red, emerald green, deep purple, and sapphire blue are festive winter colors that break away from the classic black. Choose a classic style, flattering neckline, and quality fabric. For several years in a row, my Sister wore the same simple muted silver top and classic black pants for various holiday parties. She switched up the accessories and shoes for each event, providing a unique outfit build on the same classic pieces. Accessories can be more daring than normal work attire. Go ahead and wear chunky bracelets, bold statement necklace, sparkly earrings, big rings and more! Just keep it tasteful (no LED blinking earrings or reindeer antlers unless you work with children).